element14 has signed a global franchise agreement with Taiwan based, Walsin Tech. Co. to add a range of resistors and ceramic capacitors to its extensive Passive linecard. 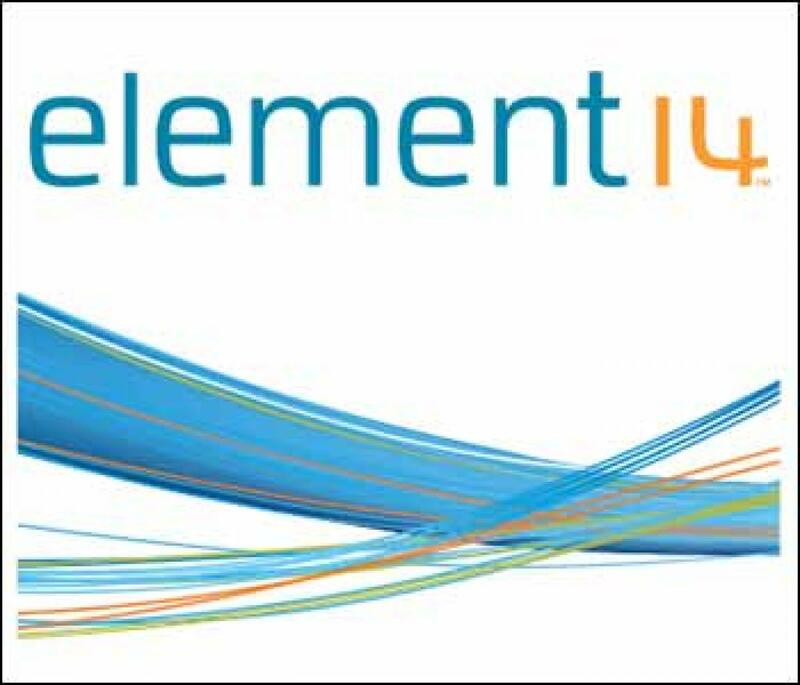 Bangalore: element14 has signed a global franchise agreement with Taiwan based, Walsin Tech. Co. to add a range of resistors and ceramic capacitors to its extensive Passive linecard. The agreement will specifically target new CEM customers in industrial, telecom/wireless, networking and digital consumer markets. Walsin is in the global top two and top five suppliers of resistors and ceramic capacitors respectively as well as a major RF discrete components and modules supplier. Walsin sales turnover was $475 million in 2014.